Be prepared for that moment your iPhone 6 Plus slips out of your hand! 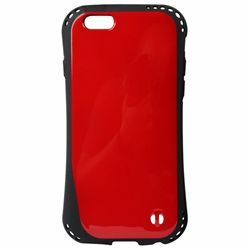 The Protector Case has extra-strong corners and absorbs the impact if your phone falls from your hand or slips off the table. This strong, durable case is the perfect defense!